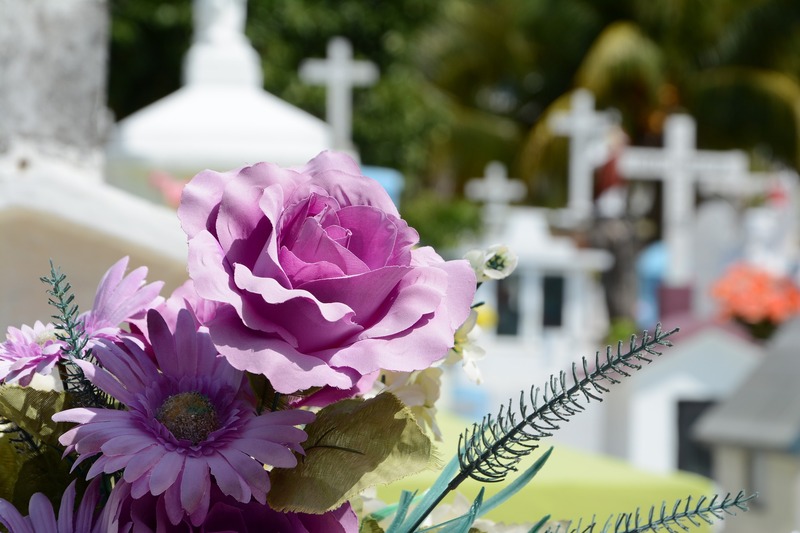 What costs are involved when planning a funeral? Planning a funeral is clearly an unpleasant event, it can be very depressing and deeply emotional. This is probably not something you ever really though much about doing either. At the same time it is important event where your lost loved ones can be remembered and their life celebrated. There are plenty of things to take into account when planning a funeral. We will now take a look at the costs involved for the different types of funerals. With a Direct cremation the body Is collected from the mortuary and then cremated. This service is the most basic and does not include a viewing, ceremony or limousine service for the family. In this instance you will usually be required to collect the cremation and then decide where host a ceremony of your own, at your will at the location of your choice. This service costs around £1,500 in the United Kingdom. But take into account the costs of your own ceremony if you chose to do it this way. Planning a funeral which includes cremation using a funeral director is more expensive. You can expect to pay around £3,300- 3,700 for the service. This includes collection of the deceased and a coffin just like the direct cremation but it also includes the management services of a funeral director. Using a funeral director gives you more time to mourn and takes away some of the stress in organising a funeral. This funeral director will collect the body of the deceased for you and then have it stored before delivering the body for the ceremony that take place. The services usually includes a limousine service for the Family but an elaborate ceremony is not included. Sometimes the funeral directors will offer a basic ceremony but is important to take it into the account that for an elaborate ceremony extra costs will be involved. Similar to above, the funeral director will take the deceased body, store it and deliver it back to you for the funeral. The basic coffin and the limousine will also be included, but not an in-depth ceremony which will need to be organised independently. A burial funeral is the most expensive costing on average around £4,250. We have already mentioned that a proper ceremony will generally not be included. Unless one decides to host the funeral at home Venue hire costs on average over £400. A memorial headstone is a popular touch which can be personalised by loved ones. Find a headstone and on average expect to pay around £900. Catering Costs around £450 and flowers at £150. On top of this admin costs such as a Funeral Notice, Death notice and extra copies of death certificates can cost a further £150. Although funeral directors may cover some of these costs. Funerals can be expensive and stressful but the support is out there and the help of a funeral director tends can make things much easier.